This winter, get rid of your Japanese knotweed problem — for good. We are now offering unrivalled Japanese knotweed removal solutions throughout the winter of 2018/2019 for residential properties in the UK. You can get a free survey or management plan as well as free and unlimited telephone advice throughout this period. It's the perfect time of year to finally eradicate Japanese knotweed from your property as there's nothing much happening in the garden, and once spring comes around and things get growing again, you're all set to enjoy your garden — without the scourge of Japanese knotweed. FREE survey: If you instruct us to carry out the treatment or removal of knotweed within 30 days of the issue date on your Management Plan, we'll deduct the cost of your Survey/Management Plan, in effect making your Survey/Management Plan FREE. FREE consultancy: We'll provide you with unlimited FREE telephone advice throughout the winter – starting now! Thousands of homeowners have already benefited by talking to our experienced and friendly team. Make sure you start the new year finally free of all your Japanese knotweed headaches. Want it gone, and gone for good? It's tempting to think that once winter sets in and the Japanese knotweed on your property dies off that that's the end of the problem. Far from it. 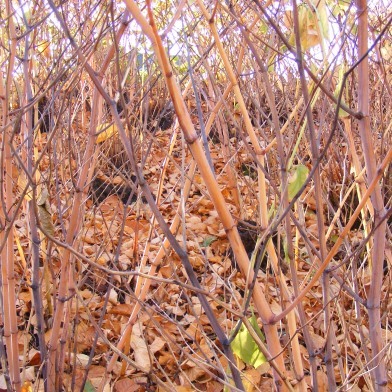 Like other perennials, Japanese knotweed, which can cause serious damage to properties as well as potential legal problems, hibernates during the winter. So, underground, it enters protective mode as the temperatures plummet, and strengthens itself for the coming growing season. If you were intending to use a herbicide on the Japanese knotweed in your garden during the winter months, in the hope of finally killing it off after battling it all summer you will be wasting your time. Its most likely not going to work and shoots will emerge in Spring all over again. But don't be alarmed, now is the time to call in the professionals and get the job done once and for all to protect your valuable home. Give your Japanese knotweed removal to us. We will take full control of the problem and get rid of it for good. Alternatively we can deploy our powerful herbicide treatments to get it under control. Our herbicide treatments take some time and are usually carried out over two years, with additional monitoring to check the infected site. If you get this work underway now, or soon, you'll be protected from any future price rises. Plus, you will have the advantage of any winter preparation work we might do to boost the chances of eradication success. If you're looking for a quicker solution for Japanese knotweed removal, you can opt for our swift removal methods:Resi-Dig-Out™ and DART™. 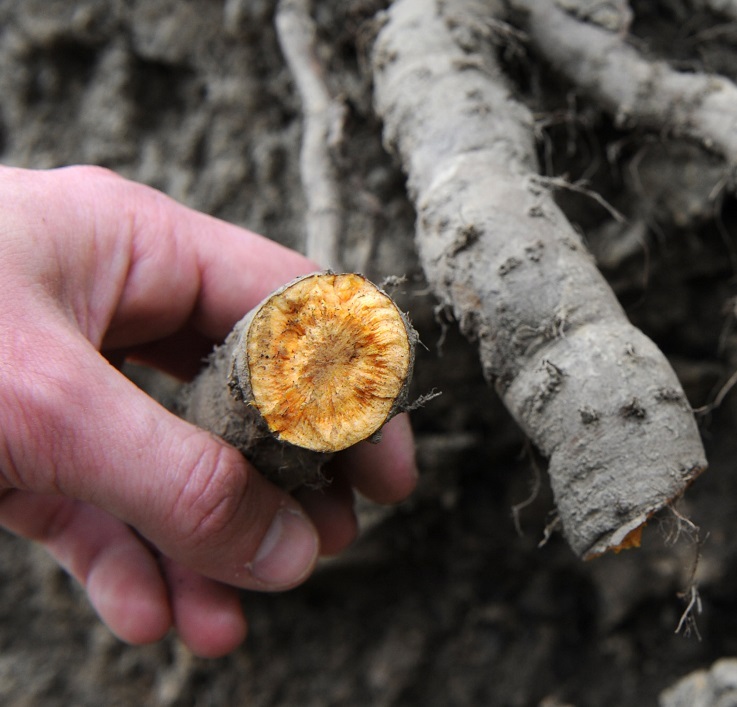 The physical removal of Japanese knotweed from a location includes extracting all of the roots and it can usually be done in a number of days, including during winter. This is a sure-fire, quick way of getting Japanese knotweed off your property and out of your life. And it's ideal when there are time issues, where previous treatments have not worked and in areas where you intend to disturb the ground, such as for landscaping or construction work. You can be sure that if we carry out Japanese knotweed removal on your residential property in winter, it will not only be highly effective but you can enjoy our 10-year insurance-backed guarantee that's underwritten by a syndicate at Lloyd’s. You can have it within days of appointing Environet and it's accepted by all major banks and building societies — no more problems with buying and selling, including mortgages.